May 10, 2017, 6:28 p.m.
A report by the Committee on Communications of Parliament shows that the National Identification Authority (NIA) is yet to register and issue a national identification card to 83percent of the country’s estimated 27million population. According to the report, only 4.5million resident Ghanaians, representing 17percent of the population, have National IDs. “Presently, the Authority is managing the biometric data of 4.5million resident Ghanaians and 90,000 legally resident foreign nationals.” the report states. The report further indicates that notwithstanding the challenges, the authority in the year 2016, was able to register 2,775 resident Ghanaians and issued 3,658 National Identity Cards to registered resident Ghanaians. It was also able to register and issue identity cards to 14,067 legally resident foreign nationals. For the performance of its activities for year 2017, the NIA has been allocated Gh?112m, comprising compensation of Gh?5m, Gh?10m for Goods and Services and an IGF component of Gh?7m. This year, according to the report, the NIA intends to revamp the National Identification System(NIS) in line with its statutory mandate by issuing National Identity Cards to citizens and generally ensure the effective implementation of the NIS. The Authority intends to vigorously enforce the use of the non-citizen Ghana Card by eligible foreign nationals. The Committee also noted that other institutions are also holding separate biometric data of segments of the population, and it is important to have a one-stop shop for personal biometric data to avoid duplication and improve the credibility of such data. “In this regard, the NIA plans to harmonise the regulatory framework, strengthen institutional co-ordination and integrate other public biometric databases into the National Identity Register”. The NIA has the mandate to adopt cutting edge technology to provide client-based identification services for socio-economic development, good governance, safety and security for all citizens and eligible foreign nationals resident in Ghana. 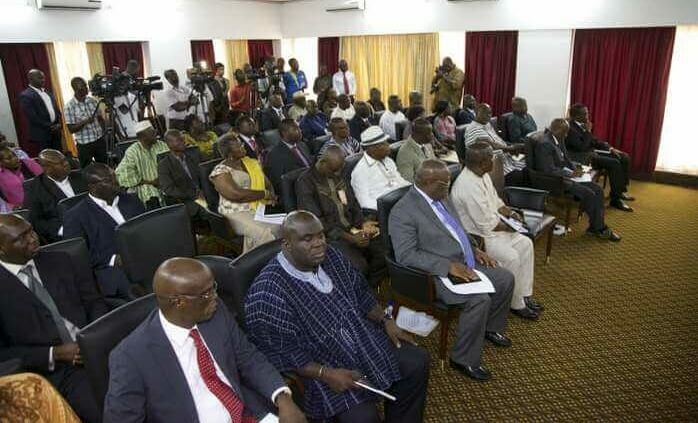 Government has reportedly begun the process of implementing a comprehensive national identification project, in fulfillment of a long-held NPP campaign pledge to build a database of Ghanaians and other nationals resident in Ghana. The National Identification project is expected to be completed within the first year of the NPP administration, in fulfillment of a manifesto pledge to complete the registration of all residents in Ghana under the National Identification Scheme. 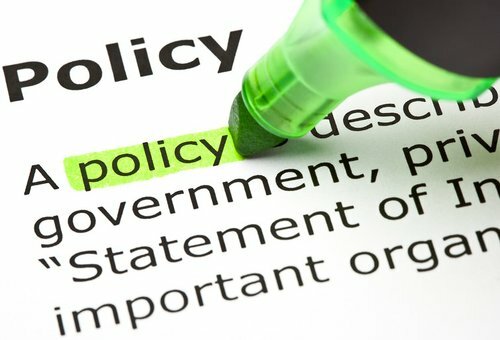 It is expected to help establish an integrated Data Warehouse of databases from key public institutions, using the National Identification System as the unique identifier for data items, and automating the processes involved in accessing public services at both national and local government offices. 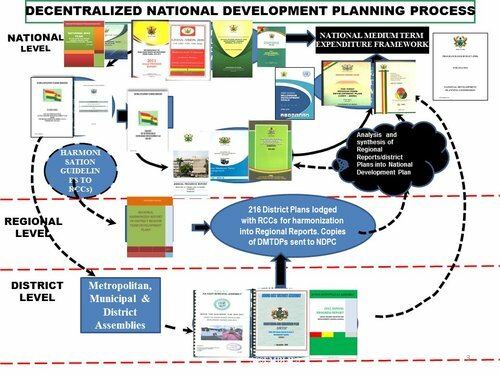 The NPP government is convinced the National ID scheme would help formalise the economy through the establishment of a national database, using the National Identification System as the primary identifier, with linkages to the databases of institutions such as the Police, National Health Insurance Scheme (NHIS), Passport Office, Immigration, Courts, Ghana Revenue Authority (GRA), and the Driver and Vehicle Licensing Authority (DVLA).